"Mental health providers often cite low reimbursement rates and heavy administrative burden as the main reasons they have chosen not to participate in health plans," according to the report. Texans who feel large insurance companies are not living up to the law's requirements on mental health coverage can complain to the Texas Department of Insurance. The agency has received only a dozen complaints of alleged mental health parity violations in the last year, and only one was confirmed. "We recommend that consumers start with a call to their insurance company first as many issues can be resolved by talking to the company about the problem," agency spokesman Ben Gonzalez said in an email. 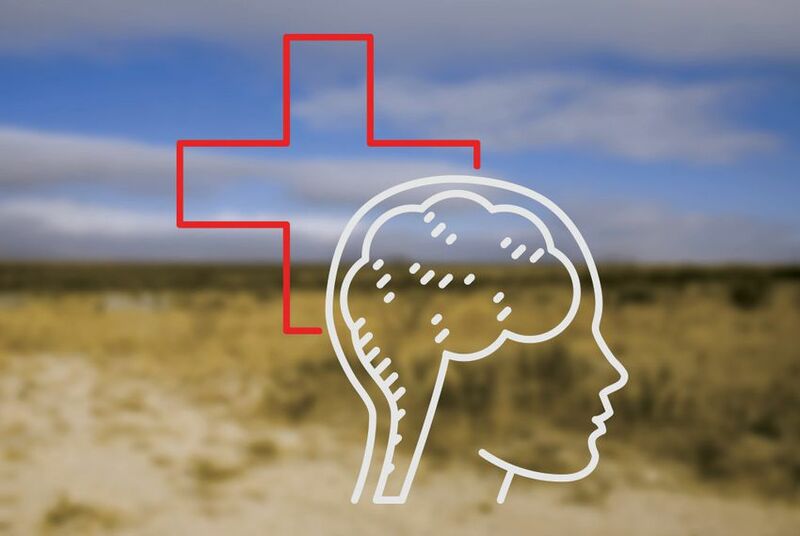 Because of confusing federal and state rules, it's hard for consumers with questions about mental health benefits to know where to seek answers, said Rep. Four Price, R-Amarillo, chairman of the House Select Committee on Mental Health. “Texas health plans have demonstrated a long-standing commitment to pioneering innovative programs to meet the health care needs of patients with mental health and substance abuse disorders and that commitment will be unwavering," Dudensing said. “If anything, it might make them more inclined to act on parity considering that," Hansch said. "If the ACA is done away with, that limits the federal government’s ability to enforce parity anymore, so now it’s like the state really does need to step in because people who are enrollees in small individual market plans wouldn’t have the federal government to turn to and register complaints." Texas college students who need help dealing with depression, anxiety and other mental health issues often must wait weeks to see a counselor at Texas' major public universities. On Friday, the president signed an ambitious plan to address the nation's opioid abuse epidemic. If fully funded, addiction treatment programs in Texas could see a surge of money.